Ancient…the call of the drums…the voices of all our ancestors can be heard in the rhythmic vibrations…the thunder of feet keeping time upon the soil of the earth. Through all the ages the voice of the drums has been a message an invitation to gatherings of spirituality and frivolity, celebration and sorrow, birth…rites of passage…dance…all harken to the call of the drums. 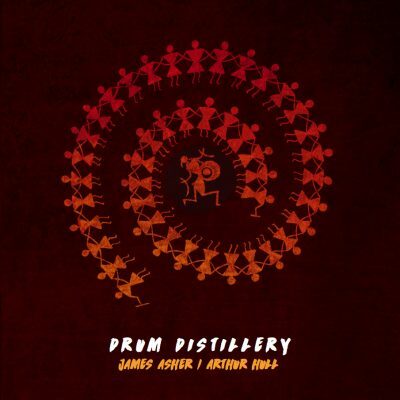 James Asher drum virtuoso weaves his deep primal beat through many cultures…from the Bushmen with their powerful didgeridoo to the palaces of Rajasthan with their haunting sounds of Indian voices, Asher drums our ancestors of the earth. 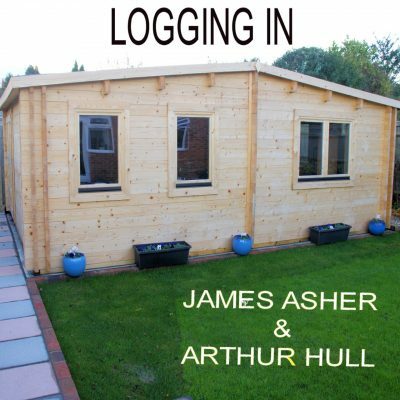 James Asher began playing music at the age of seven studying the violin, by the age of twelve he was teaching himself keyboards and drums, starting with just two snare drums in a garage, “What a great echoey sound bouncing off the cement floor!’ Fascinated by the recording process Asher started working in studios to gain some technical skill and it was after setting up his own studio that James Asher began recording soundtrack music, recording over 20 soundtrack albums. 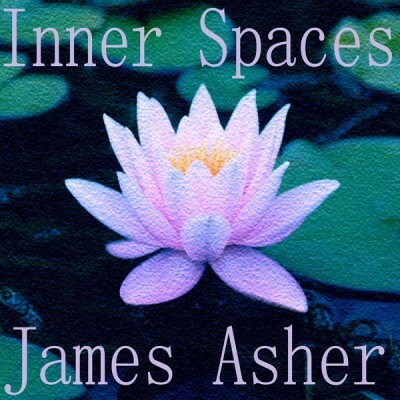 Experimenting with creating music for a wide range of differing moods and visual situations for soundtracks, James Asher branched out into the genre of world music and relaxation music. It is with the Worldbeat genre that Asher’s talent with the drums has taken the world by storm. 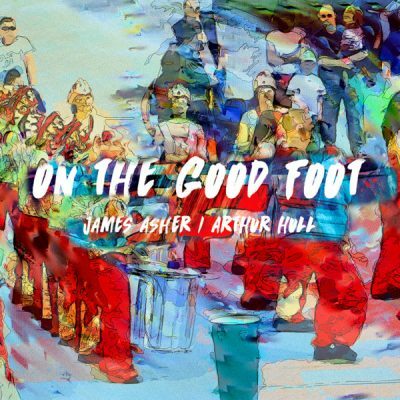 When asked where he gets his inspirations for his compositions James Asher tells us, “there’s no fixed pattern…it can be a set of sounds, a groove, a smell, beautiful scenery, an exquisite meal, a wild idea…there’s always a blend of technical and creative stuff going on hand in hand. The more steeped you get in the machinery, the more it’s all an extension of yourself and your creativity. Once the platform is set, the actual playing is the best fun. Having other people play on your songs is also a revelation in how it can progress in directions you’d never have guessed.” In the broad range of James Asher’s talent, relaxation music, soundtracks, and over fourteen compilations, it is with the genre of worldbeat that his album “Tigers of the Raj” won the Crossroads Bronze Award. 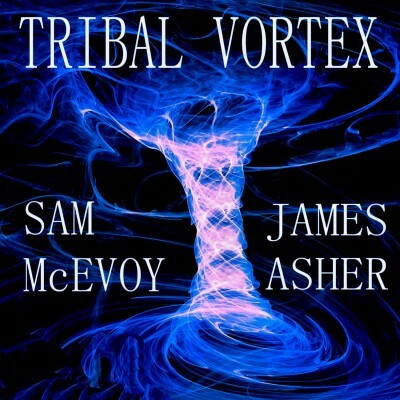 James Asher recently completed a drum circle tour of the USA in March/April 2001 visiting such people and places as World Rhythm Festival in Seattle with Arthur Hull; the master drummer Abdoul Doumbia in Boulder – Colorado; Bhikkhu and Waduda, owners of the record label New Earth Records in Santa Fe – New Mexico; benefit concerts for Babatunde Olantunji in Middletown – New York; Santa Cruz – California with Arthur Hull; The Remo drum factory in Valencia, and Arthur Hull’s workshop (playshop) in Los Angeles. If you would like to read more about the tour please visit the USA 2001 Tour on the Asher site. Also included in the 2001 drum tour is a photo thumbnail gallery of the tour.